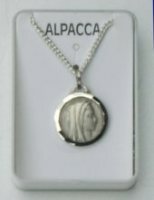 Silver Necklace Depicting the Apparitions & Our Lady of Lourdes. 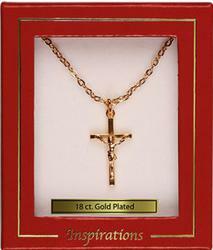 Gold Hexagonal Virgin Mary Necklace. Gold Virgin Mary Blue Necklace. Miraculous Medal Necklace Silver Pendant 17 mm. 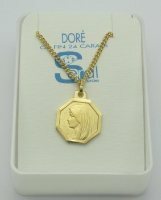 Miraculous Medal Gold Plated Necklace 20 mm. 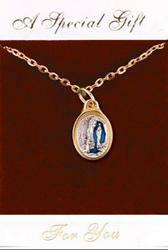 Miraculous Medal Gold Plated Necklace. Blue Miraculous Medal 925 Sterling Silver Necklace. Blue French Miraculous Medal Silver Necklace. 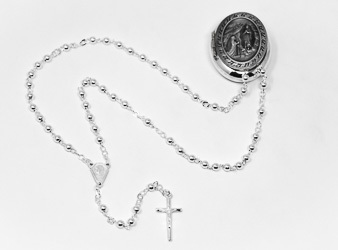 Apparition Medal Rosary Box & Lourdes Apparition Rosary Necklace. 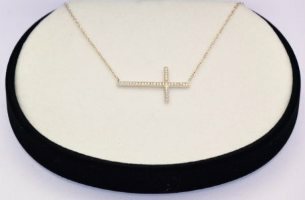 Crucifix Necklace 18 ct Gold Plated. 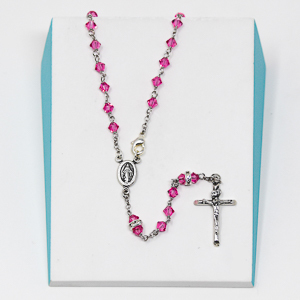 Sterling Silver Swarovski Pink Crystal Rosary with Clasp. 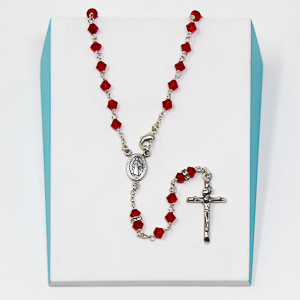 Sterling Silver Red Swarovski Crystal Rosary with Clasp. 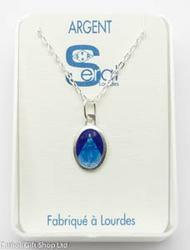 Always Carry with You - Lourdes Water Necklace. Turquoise French Miraculous Medal Silver Necklace. Purple French Miraculous Medal Silver Necklace. Yellow French Miraculous Medal Silver Necklace. Light Purple French Miraculous Medal Silver Necklace. Red French Miraculous Medal Silver Necklace. Green French Miraculous Medal Silver Necklace. 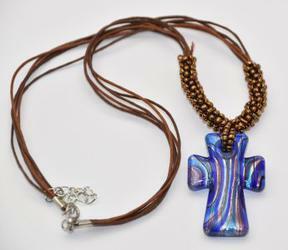 Our Lady of Lourdes Oval Necklace. Oval Necklace Medal Depicting the Lourdes Apparitions. Necklet - Miraculous Medal with Fake Pearl & Crystal Beads. Necklet - Miraculous Medal with Crystal Beads. Hand Made in Bethlehem a Olive Wood Apparition Pendant. 925 Silver Cross Necklace with Cubic Zirconia Stones.